It does not relate to Scrum. In Scrum, three roles are mentioned and these have to be part of the Scrum. 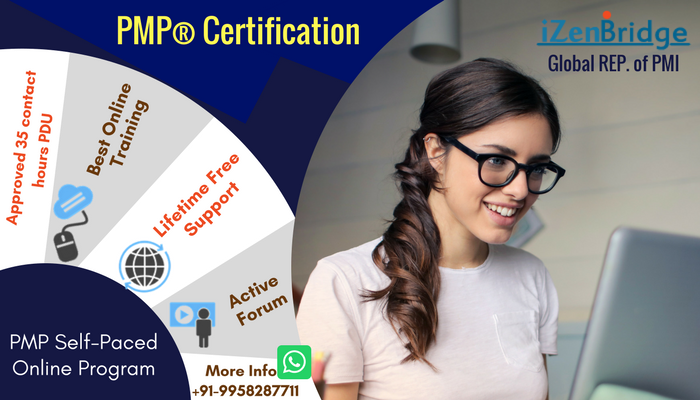 In XP, many roles like Domain expert, Business Analysts roles are mentioned, and if only one person can handle these different roles, then there is no need to have a separate assignment. One person can do it. In Scrum, We need to have SM, PO and Development Team.